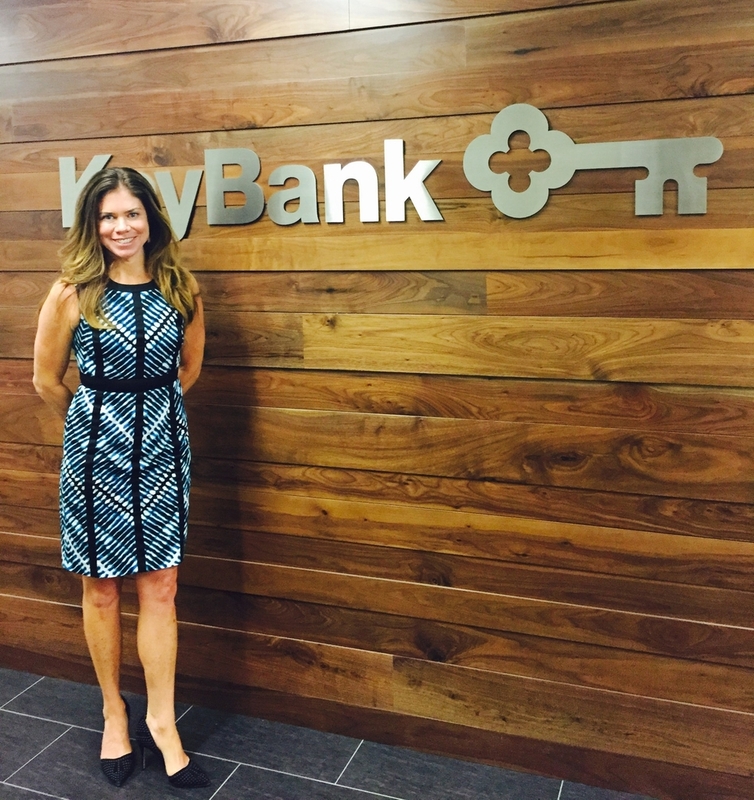 Ann was recently invited to speak at two college recruiting events at Key Bank. The presentation focused on finding balance in your busy life to achieve professional greatness. Meditation as a secret weapon in the advancement of one’s career is a key highlight. This dynamic presentation offered the above as tools to be leveraged for potential career advancement.